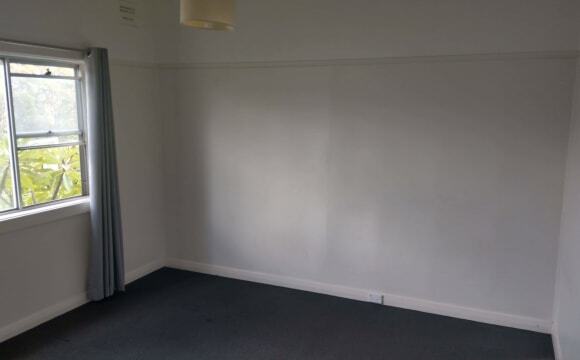 Hi, Large, renovated house with big bedrooms, builtin wardrobes and plenty of space. House is furnished, besides the bedroom. You will be living with Margaux, female, 27, Amanda female, 30 and a cute cavoodle puppy, Willow. We both work full-time, tidy, respectful and friendly,enjoy spending time with friends, getting outdoors and going to the gym. looking for someone like-minded, preferrably between early 20s-35. Bond is 4 week's rent. Bills are extra (house has gas, so electricity bill is usually pretty low!). unlimited wifi is an extra $10/ month. The flat in on the best location in Newcastle. Walking distance to everything. It is on corner of Darby St. It has 2 bedrooms and 1 bathroom. There is plenty of free on-street parking. It is quiet street but still close to pubs and beach. Room is medium and has queen bed, wardrobe and chair. It is possible to fit desk, if needed. (ROOM is furnished so you don't need anything). If you have your furniture, you can use it too. 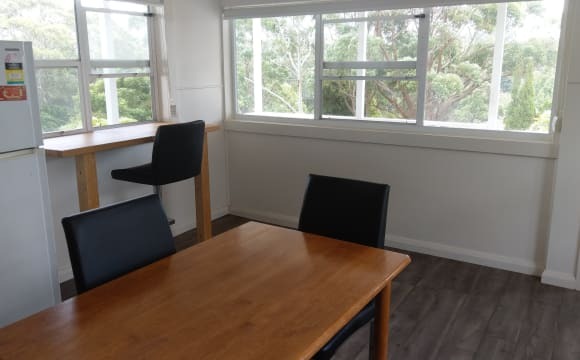 Well appointed kitchen with all crockery ,cutlery , microwave , fridges etc -7 Min to Harris Farm -5 min to Darby St -10 min walk to Bar Beach -7 min to best gym in the town Genesis -15 min to Uni CBD campus -3 min to bus stop -Huge balcony with table, chairs and hammock. -A lot of street parking. No party animals (It’s a quiet household), and you must be easy going, clean and tidy, and clean up after yourself. Bills are shared on 2 parts and they are not more than $20-$25 weekly. NOW Available! Room 1: The rent includes 1 bedroom with built in, 1 study, your very own lounge, high speed 50mbps. 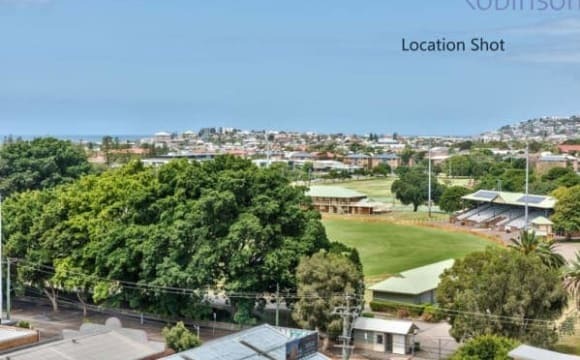 Great location, 10min walk to bar beach, Junction shops, Darby street. This is a big house with essentially 4 rooms, 2 lounges (with aircon). You will also have a lounge room as your own (you will need to bring your own tv). 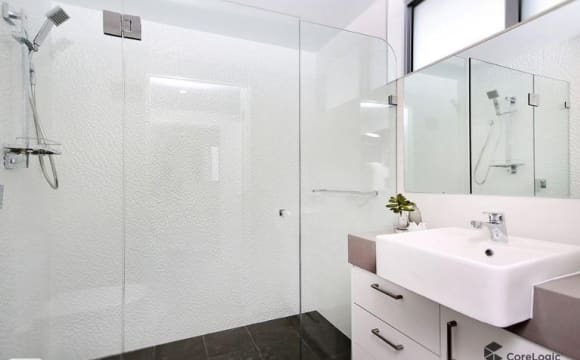 There are 2 bathrooms, one with shower + toilet, one with a bathtub + toilet. There's a convenient outdoor shower for beach days. The house also has a small garden if you like to grow things. Room 2 &amp; 3: basically the bedrooms rented seperately, and depending if both rooms are rented, bills are seperate. 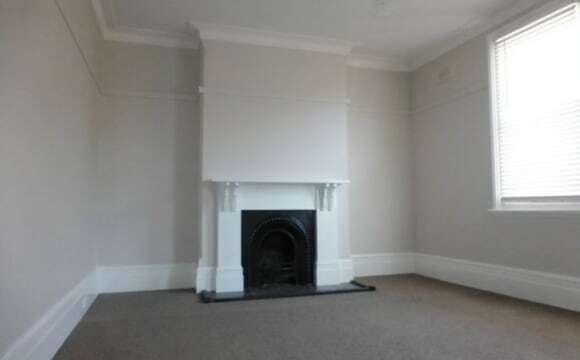 This property will suit a mature full-time employed person who likes a lot of space of their own and is not looking for a party house. I fully expect household cleaning to be shared between us and that no dishes be left unwashed for days. There will be a household agreement to be signed. 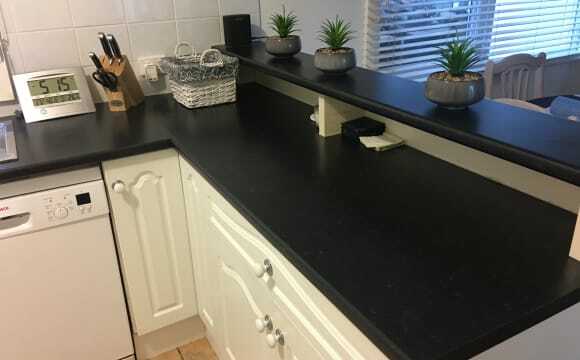 This is a spacious newly renovated house that is only a short distance to redhead and dudley beach. Few hundred metres from charlsetown square! The room is spacious with lots of room to put your things. The house is fully furnished so youll only need things to fill your room. There is a balcony for you to relax over looking the bush and under the house storage and plenty of off street parking. 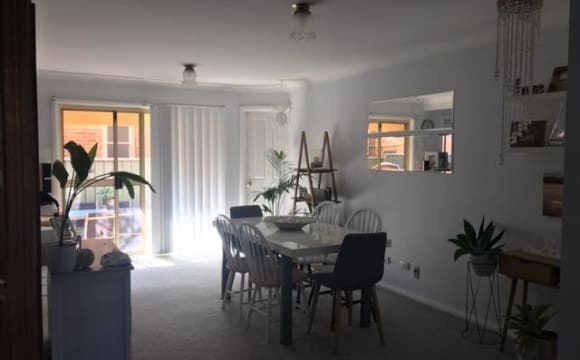 Large Room available in within walking distance of Charlestown Square and short drive to Dudley Beach. The house is newly renovated and has very spacious bedrooms. Storage space and undercover parking is available in the large backyard area too. House is furnished but the room is not. Bills are split evenly. You'll be sharing the house with a male working professional (https://flatmates.com.au/F2574143) and a female RN (https://flatmates.com.au/F2638561). Looking for someone clean and tidy, who likes to have a chat but is also respectful of others space. Our apartment is a light and open two bedroom, two bathroom apartment. The available room is a generous 3.7m x 3.4m with built in and has it's own private balcony (3.8m x 3m) and own bathroom. There is a full size modern kitchen with ducted air conditioning throughout the apartment. The apartment is less than 3 minutes to the beach, less than 1 minute to the Burwood Inn and the Prince of Wales Hotel. All appliances and furniture will be provided you just need to furnish your room. 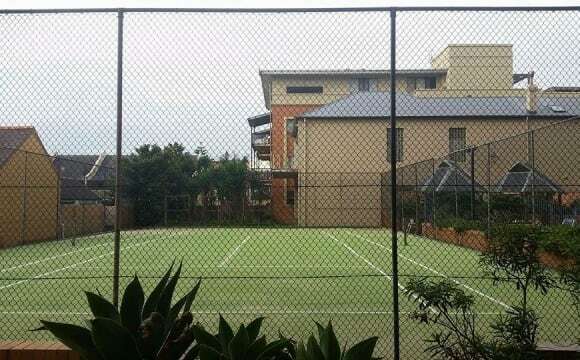 Fully furnished bedroom available in 2 storey townhouse in Mayfield, Newcastle. 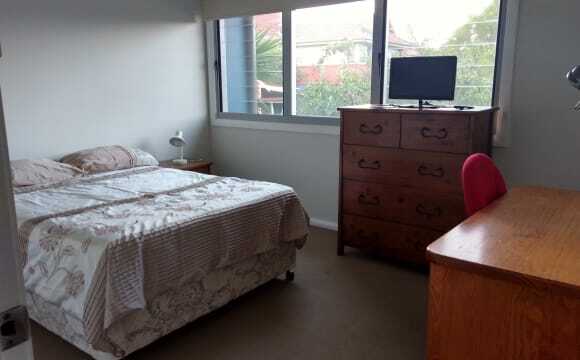 The bedroom has a double bed, bedside table and lamp, chest of drawers, large built-in wardrobe (with some shelves as well), study desk and chair, and small TV. There is also a small private balcony next to the bedroom. The town house has a large shared bathroom with both shower and bath and there is a separate toilet in the downstairs laundry (with washing machine). There is a large outdoor courtyard area and a baby grand piano! The room rent is $190 per week plus utilities (water and electricity). Broadband internet included. The townhouse is very well located. It is just a 10-minute bus ride (bus number 11) to the University from Maitland Rd and a 12-minute bus ride to the city and beaches (number 11 the other way). 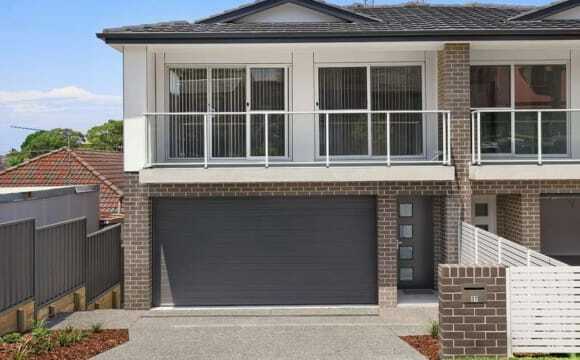 The townhouse is also situated close to Industrial Drive for quick car access to the city and beaches. 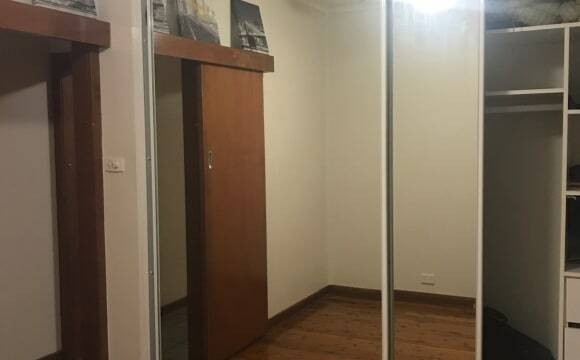 ROOM TO RENT - MEREWETHER Airy Room to rent - Unfurnished Room Fully furnished home $200 pw – Male and Female considered - Rent includes ALL Bills! (share with 1 female &amp; 1 working Away most of the time) All Bills included in Rent - including Internet, water, gas, electricity, netflix. House is clean, light &amp; airy. Great vibe. Easy going house. Great outdoor area. BYO room furniture/tv. No pets. On street Parking. Bond (2 weeks rent) $400 required to secure, rent to be paid when you move in. Rent to be paid weekly. No couples. Working person required. 2 weeks notice required to vacate.